Low Carb Diet Wins Against Low Fat Diet..Or Does it? We’ve seen this time and time again. It seems like every new study that comes out says that fat isn’t exactly the monster we’ve made it out to be. This latest study from the Annals of Internal Medicine pits a low-carb diet (less than 40 carbs a day were prescribed) against low fat diet (less than 7% saturated fat were prescribed). The low-carb diet came out on top. The study participants on the low carb diet showed greater weight loss and a reduction in their Framingham risk factors (a tool to estimate the risk of heart attack in 10 years). The participants weren’t asked to reduce calories either, though the study does say that most did cut calories. Study participants in both groups met with dietitians in weekly individual counseling sessions for the first 4 weeks and then in small groups biweekly for the next 5 months. They met monthly the last 6 months. They also replaced one meal a day with a supplement. One of the major limitations of this study is that it only followed participants for a year, so it doesn’t really have any data about long-term effects on cardiovascular endpoints (heart attack, stroke, CAD). The main problem I have with the study is that the participants were bad at sticking to their diet. A high percentage of the people in the low-carb arm went well over their carb requirements (and it got worse as the study continued). A high percentage of the people in the low-fat arm went well over their fat requirements (and it got worse as the study continued). In fairness, the weight loss occurred early in the experiment, when they were most true to the diet. Perhaps both diets would have shown greater weight loss if they were stricter. So, why did the low-carb arm still “win?” They did, overall, get more protein. Is it because protein makes us instinctively eat less? Or does that mean 80 grams of carb a day are just fine? Maybe it says something about meal replacement supplements? In real life, people generally are bad at sticking to low-carb diets for very long. There are some that can do it, but that kind of restrictive diet doesn’t fit the lifestyles of the majority of people. I think what this study says, maybe, is that a small change, reducing the amount of carbs you take in, goes a long way. In my opinion, it’s wrong to cast fat out as the bad guy. We’ve learned a lot about fat quality since the initial studies that cast fat out were done. We’ve also learned a lot about the heart and risk factors for heart disease. It is well past time to look at nutrition and our old modes of thinking critically. That being said, I think throwing carbs under the bus is the same kind of folly. 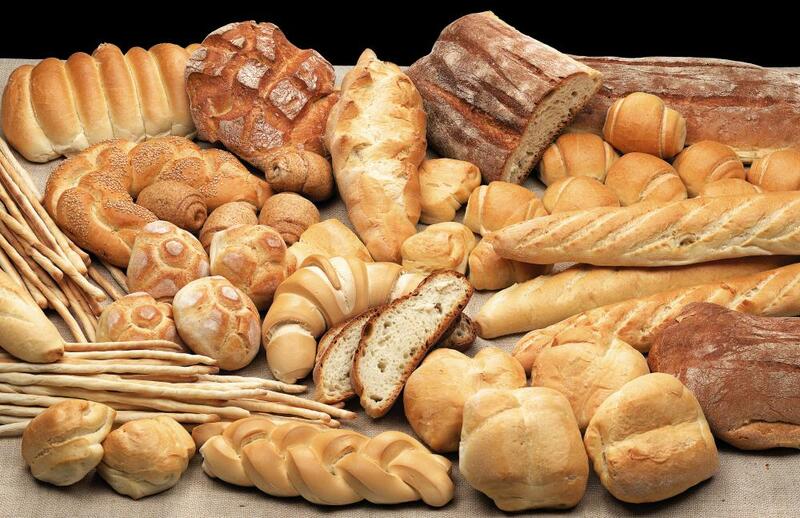 Would lowering carbs be a good idea? Carbs are very dense, calorically speaking, and a lot of carbs Americans eat are light on nutrition and highly processed. We would do well to limit those, but could it be like fat? Are all carbs the same, or are some, like some fats, actually good for us? With the explosion of the low-carb industry, we’ve been seeing that low-carb food can be just as junky as low-fat food. It’s the same thing that happened when we said “low-fat” was best. We got Snackwells, low fat cheese, low fat spreads and ice creams. The fat is always replaced by something. There’s a proliferation of candy bars, chips and shakes for low-carb dieters now. I wonder, are those any better for you than the regular candy bars, chips and shakes? I would wager a person living on “low-carb” junk would be just as unhealthy as a person living on low-fat junk. The carbs are normally replaced by something too. It’s hard to really do a good nutrition study. Dietary choices are so plentiful and varied. I do think there is probably an advantage to limiting carbs, but I don’t think we should demonize them. I think, instead, we should stop demonizing macronutrients and look at eating whole, healthy foods. It would be interesting to compare a diet like that to low-carb and low-fat.